For those of you who picked up a Galaxy S3 over the last couple of months, but has yet to grab a 64GB high-speed microSD card for it, you may want to cruise through Amazon’s Goldbox deals of the day. 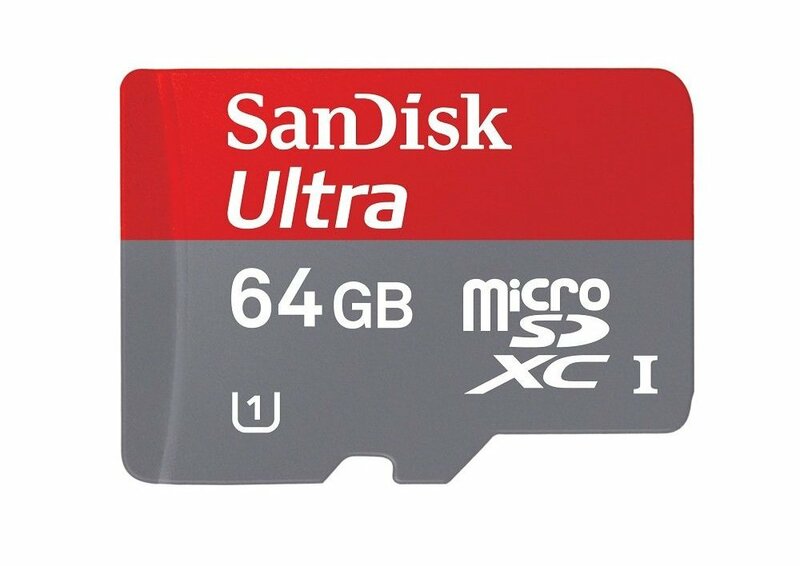 SanDisk and a variety of their storage solutions are featured, but to most of you, the highlights will be their microSD cards. You can pick up a 64GB Class 10 card for $49.99 or a 32GB Class 10 card for $23.99. Those, my friends, would be considered impressive deals. If microSD cards aren’t your thing, and you have other backup needs, SanDisk has you covered. You can grab solid state hard drives or regular sized SD cards on the cheap as well.